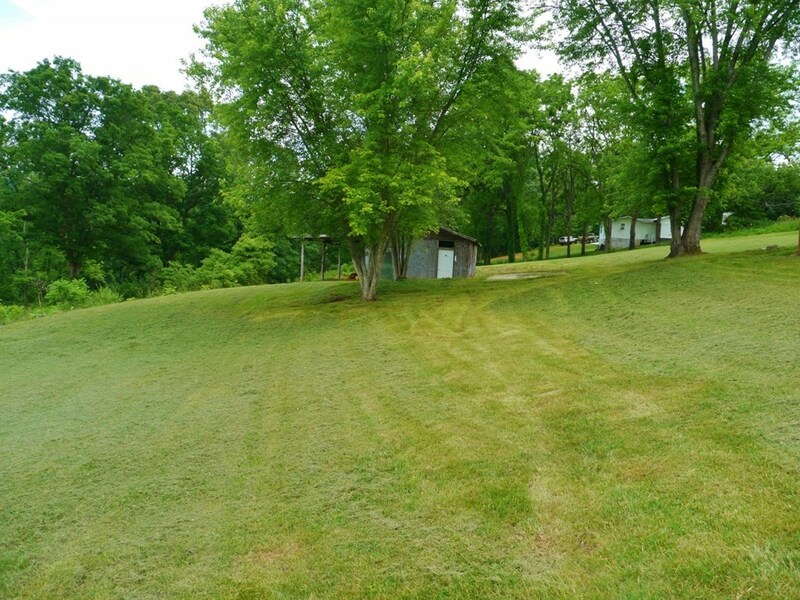 GOT YARD? 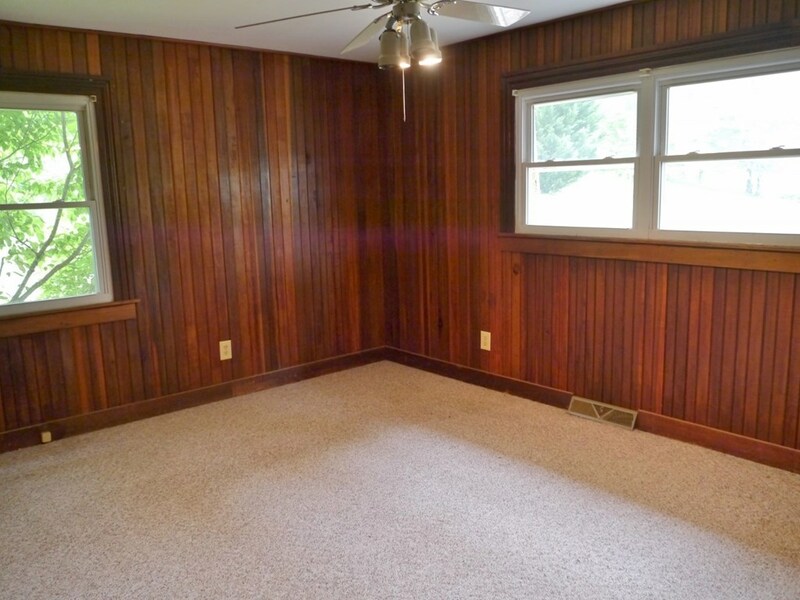 This home does! 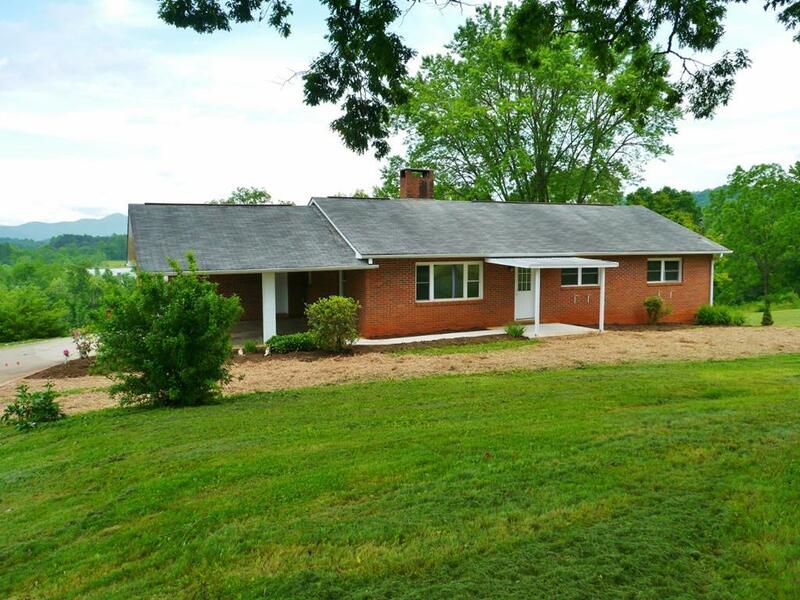 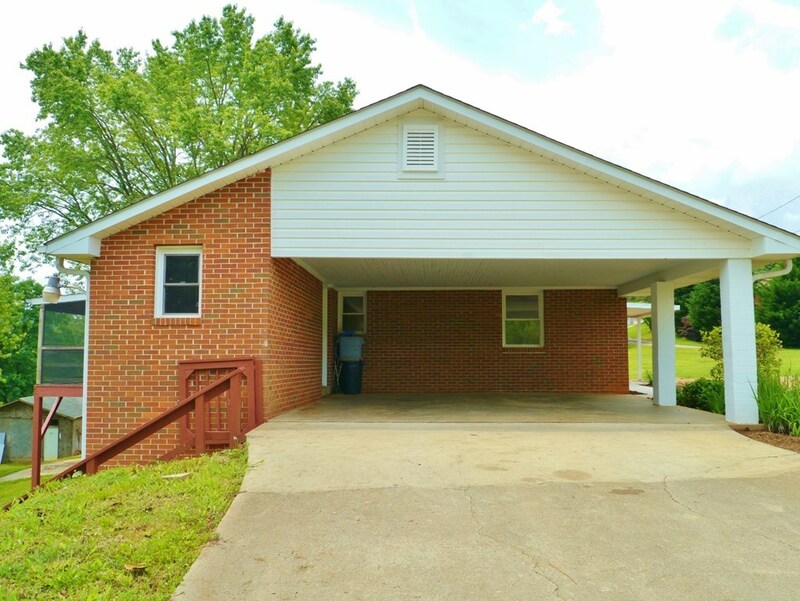 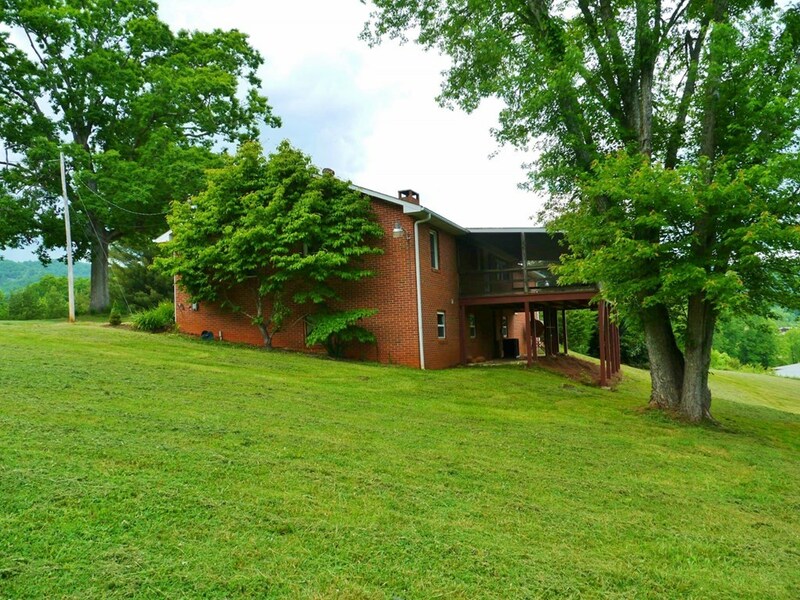 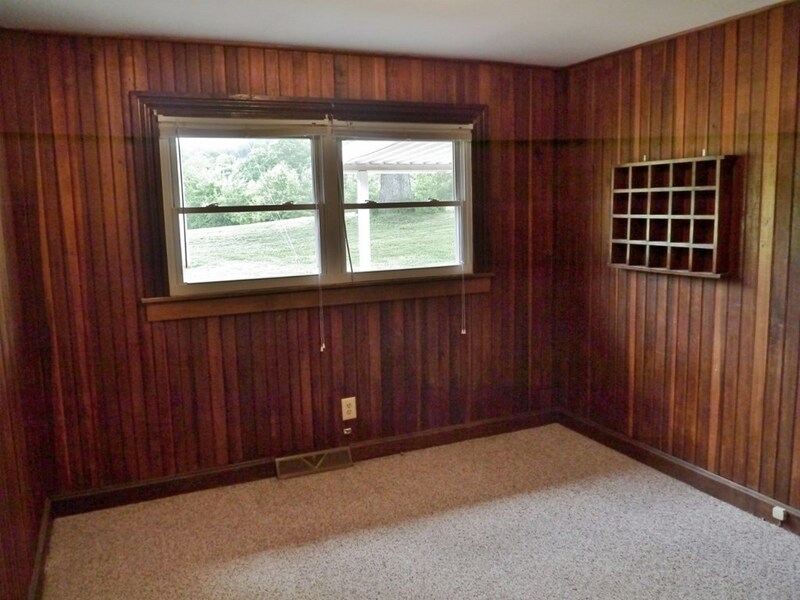 This beautiful, updated brick ranch is perfect for your family. 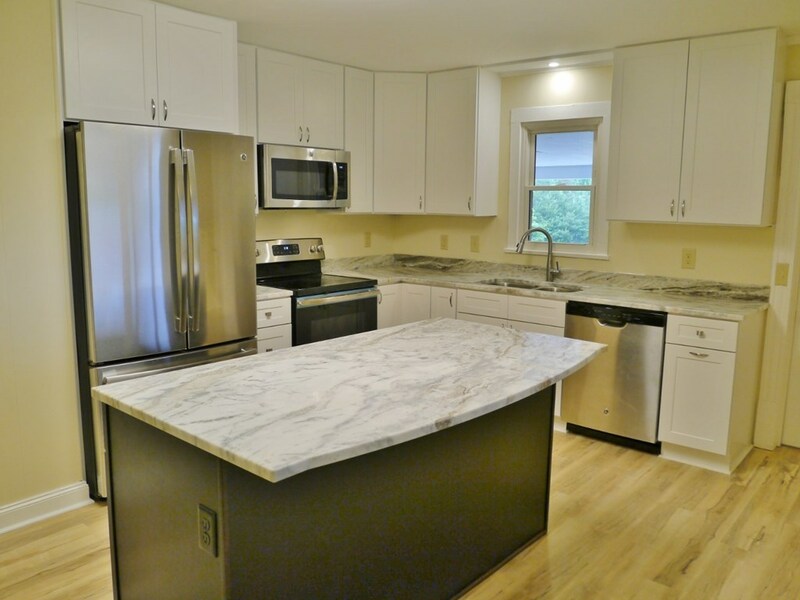 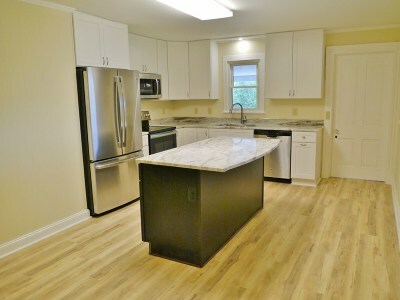 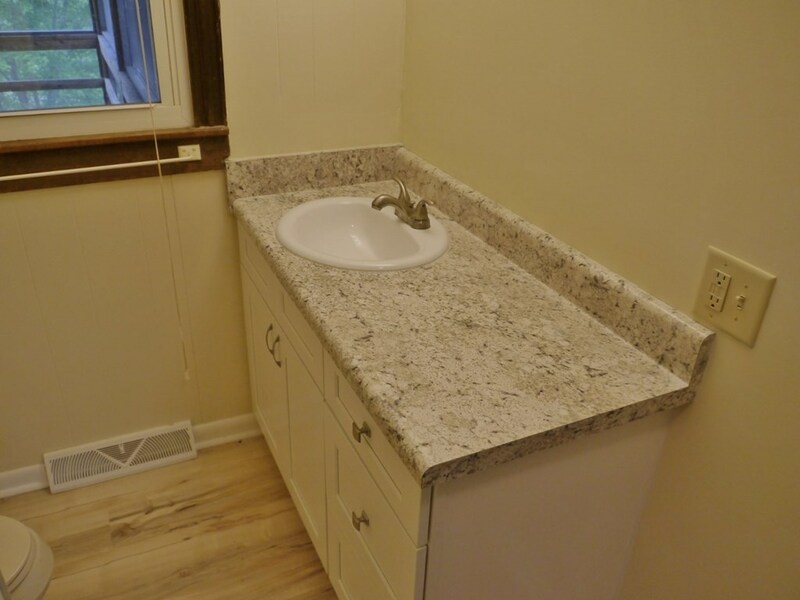 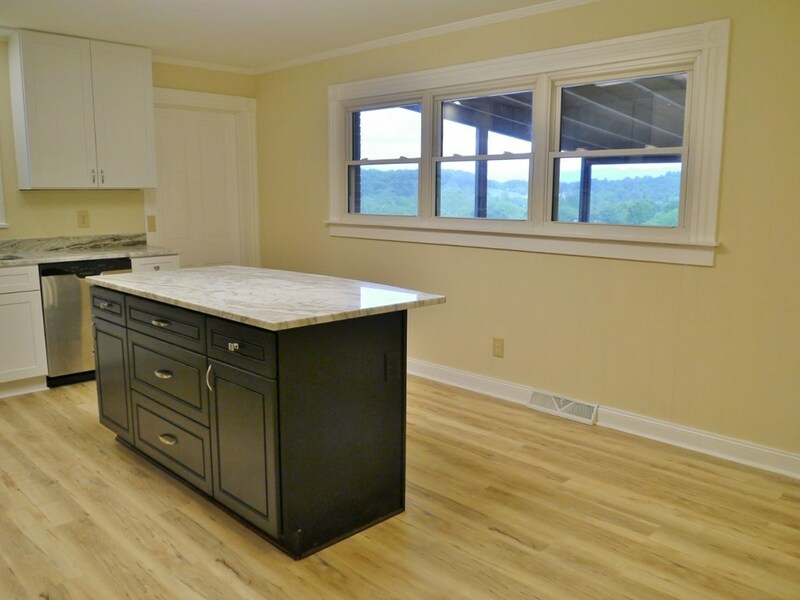 BRAND NEW kitchen with granite counters and stainless steel appliances. 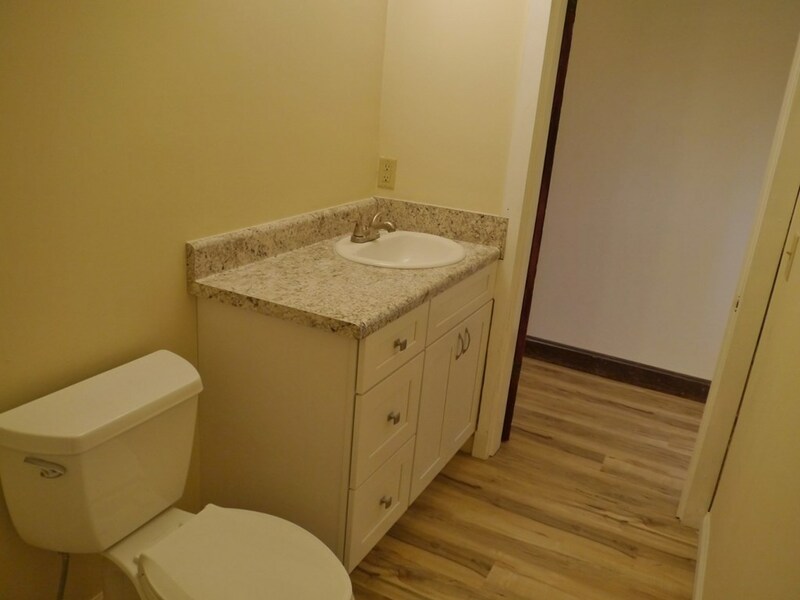 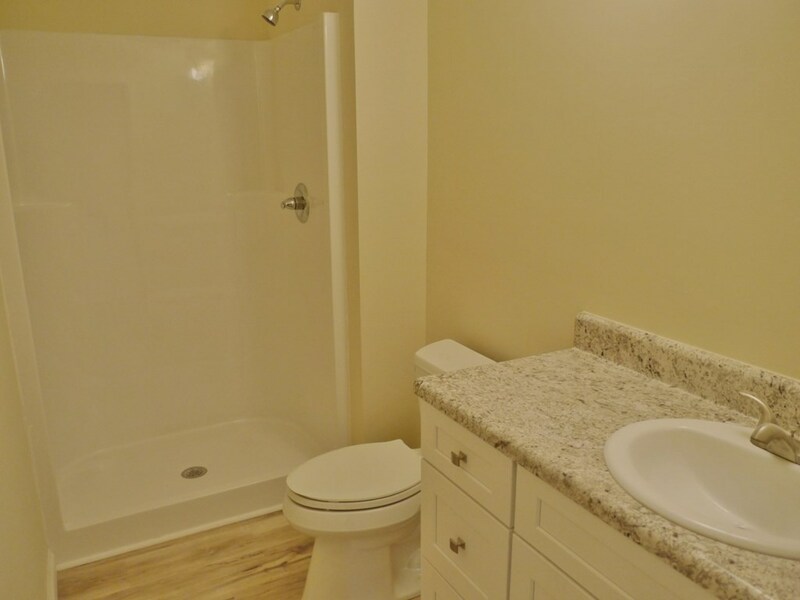 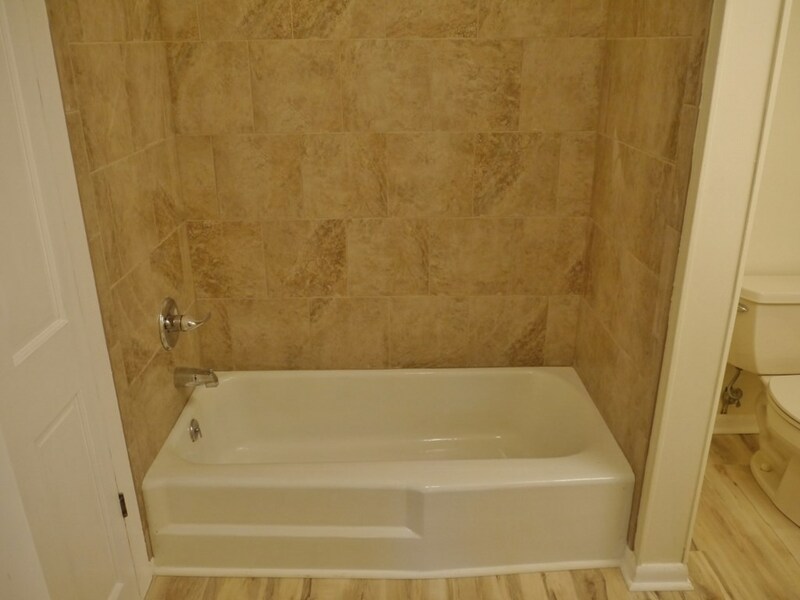 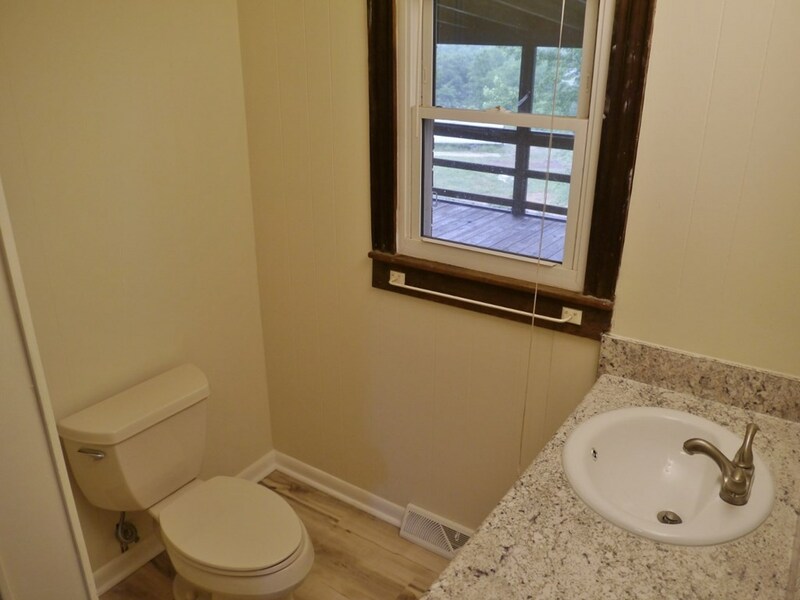 There are three bedrooms and two NEW BATHROOMS on the main level. 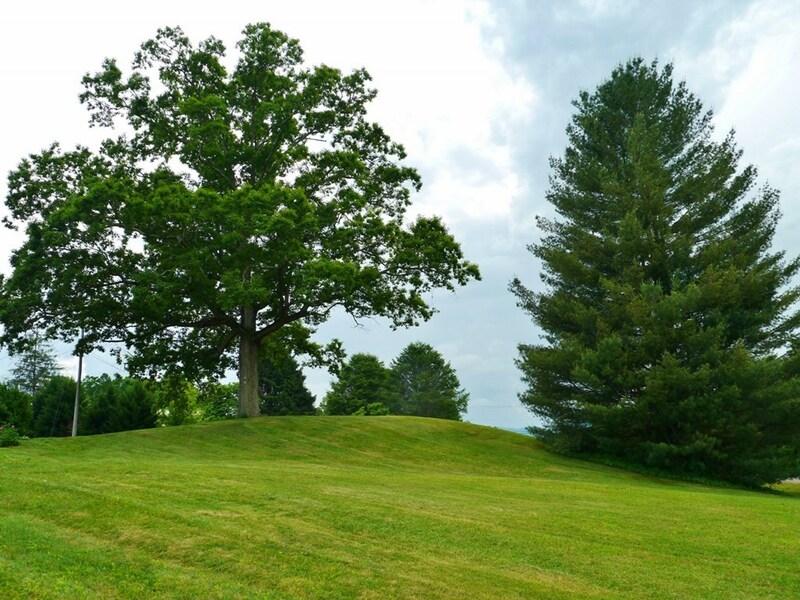 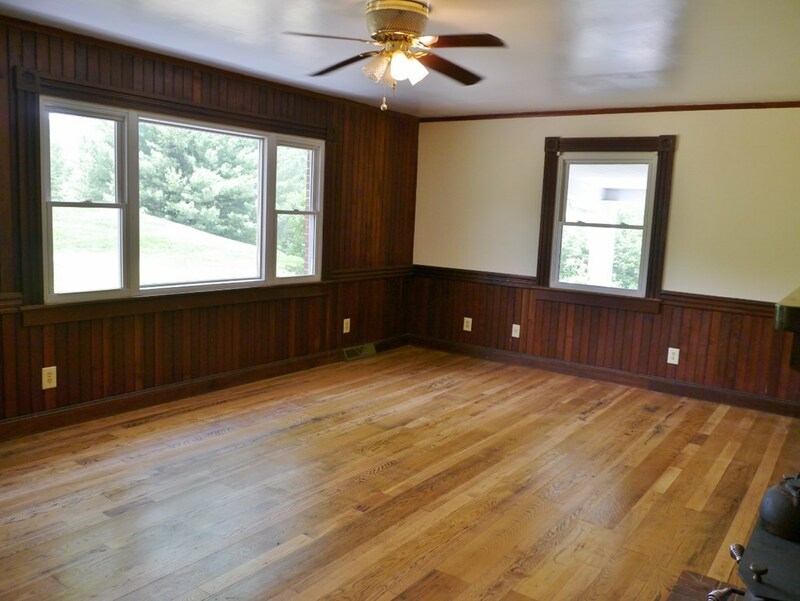 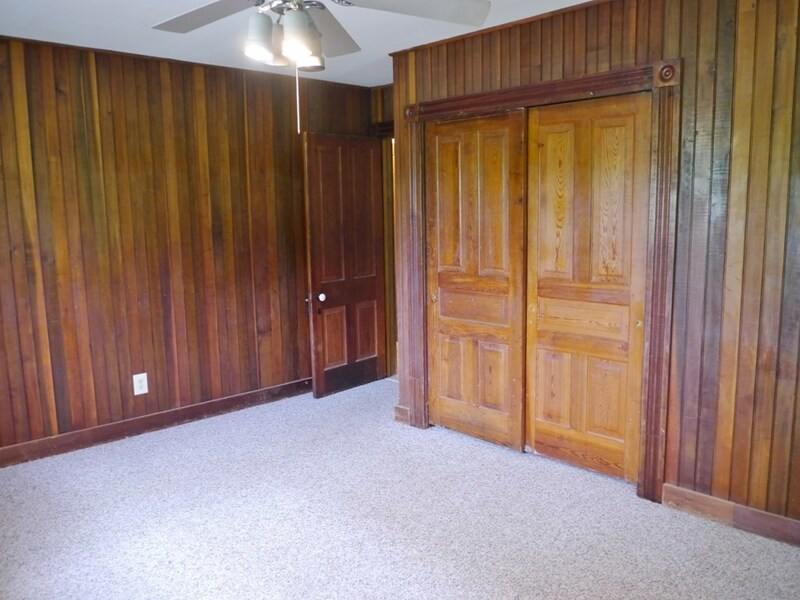 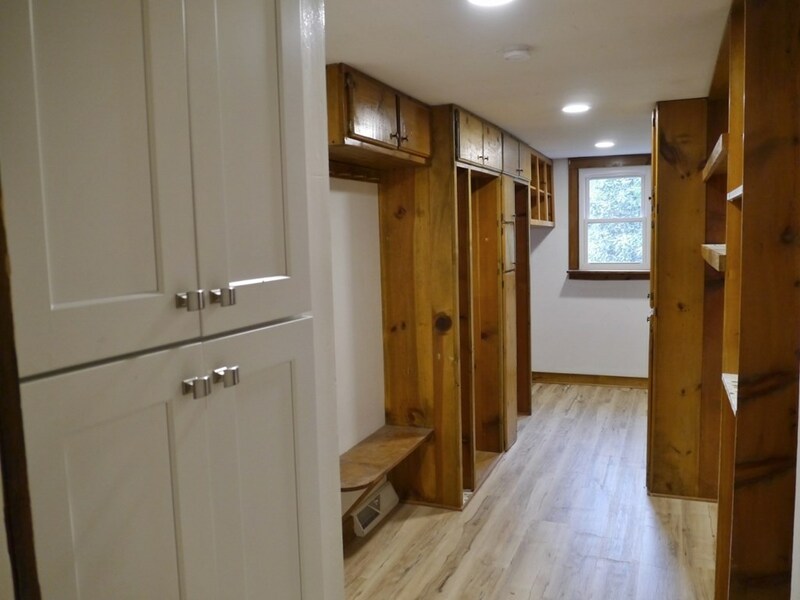 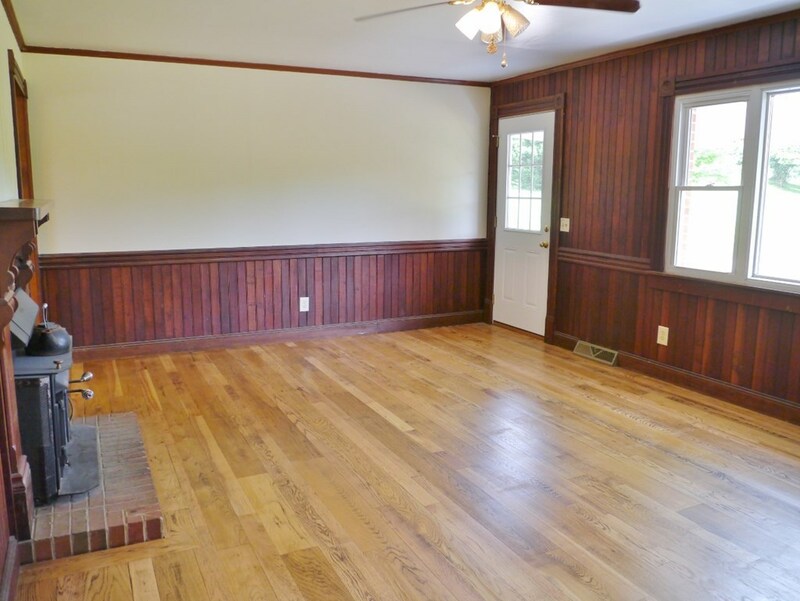 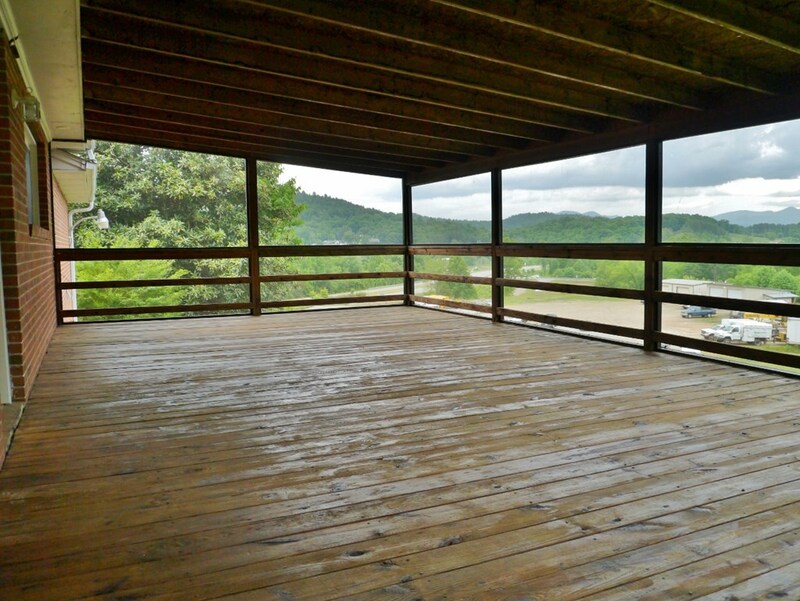 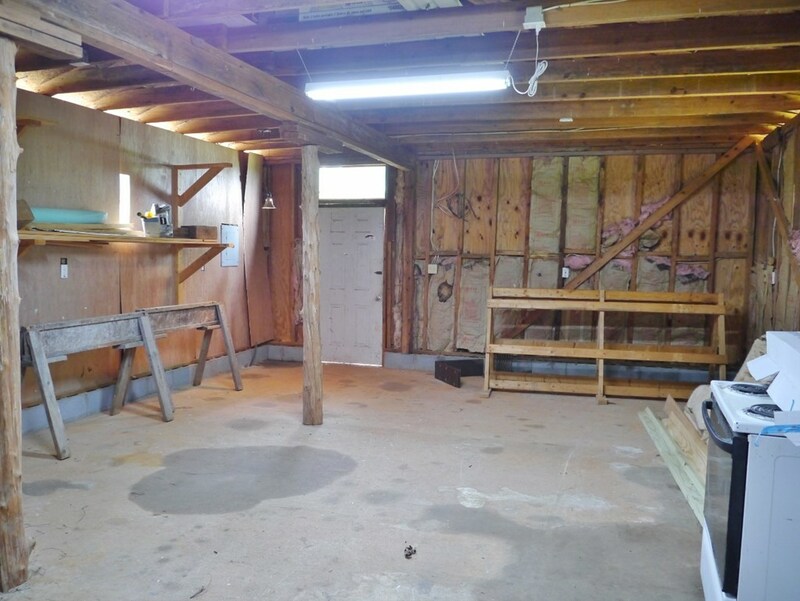 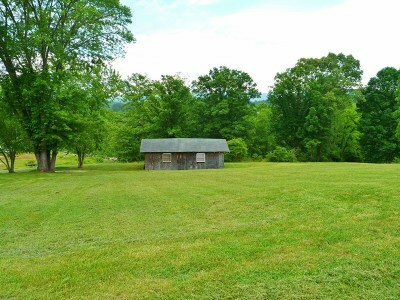 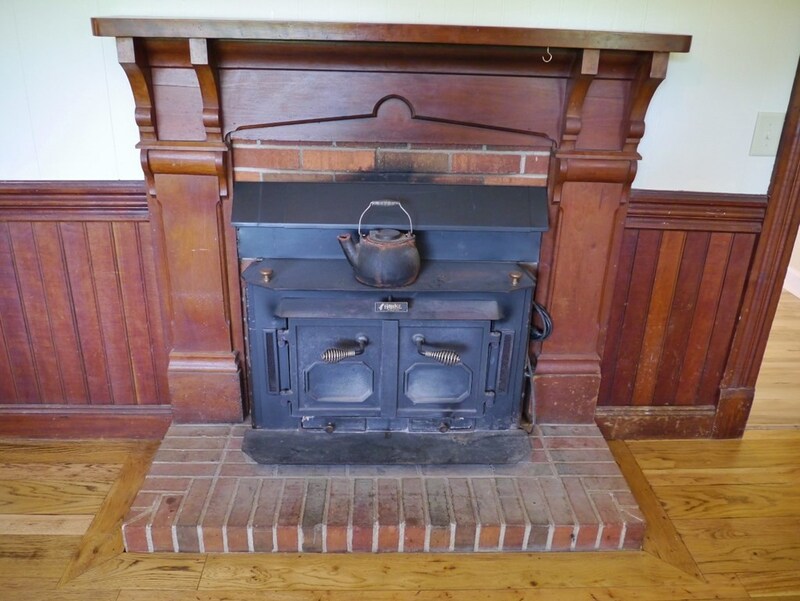 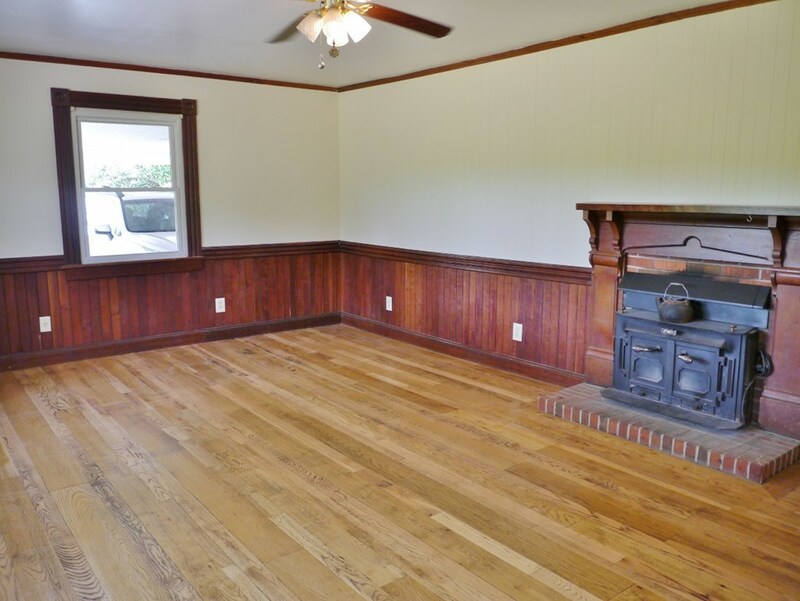 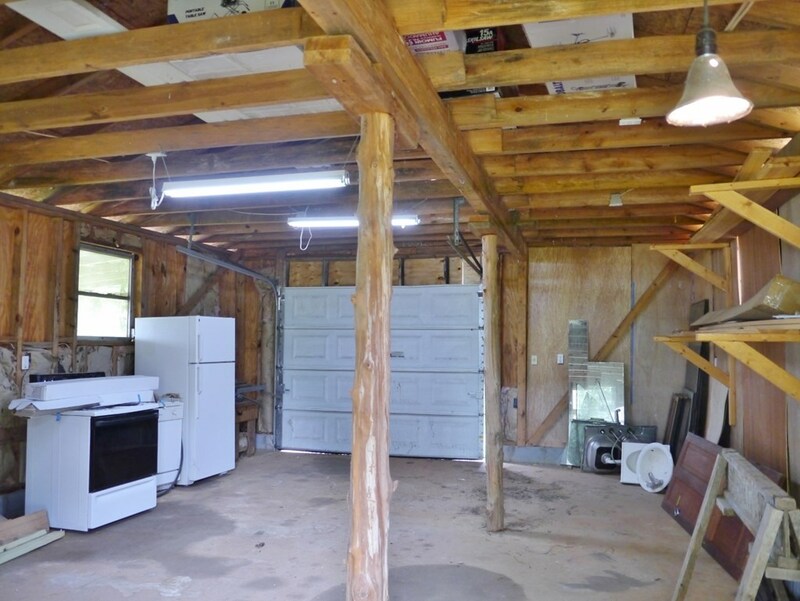 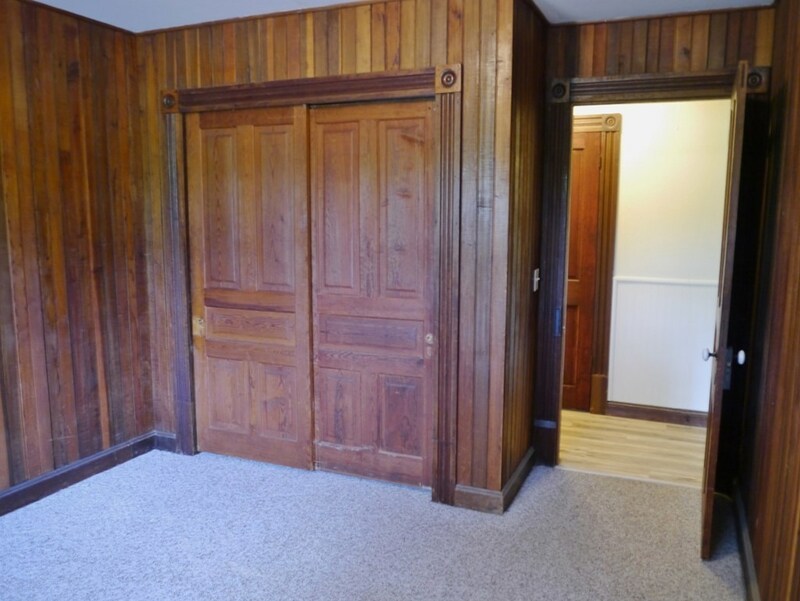 You'll enjoy a huge living room with cozy wood stove plus central furnace and air. The convenient laundry area with mudroom and pantry is right off the attached 2-car carport and features access straight to the kitchen. 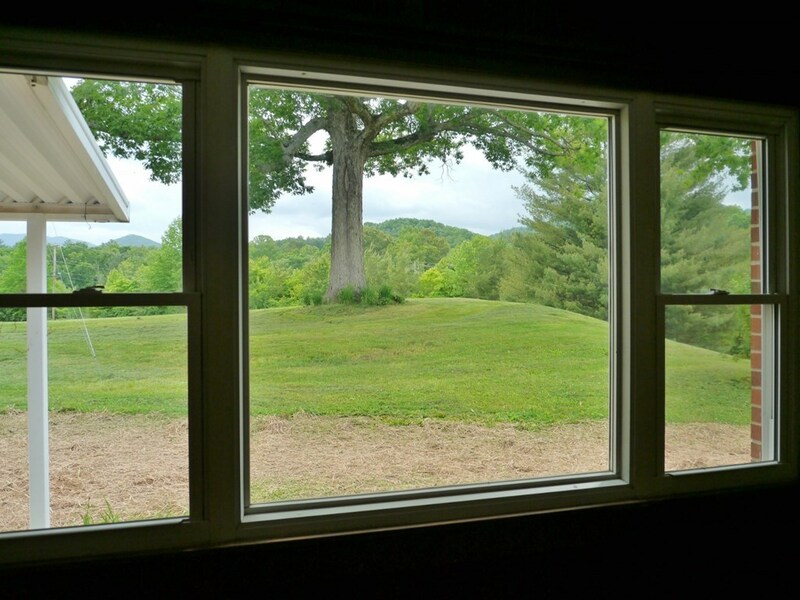 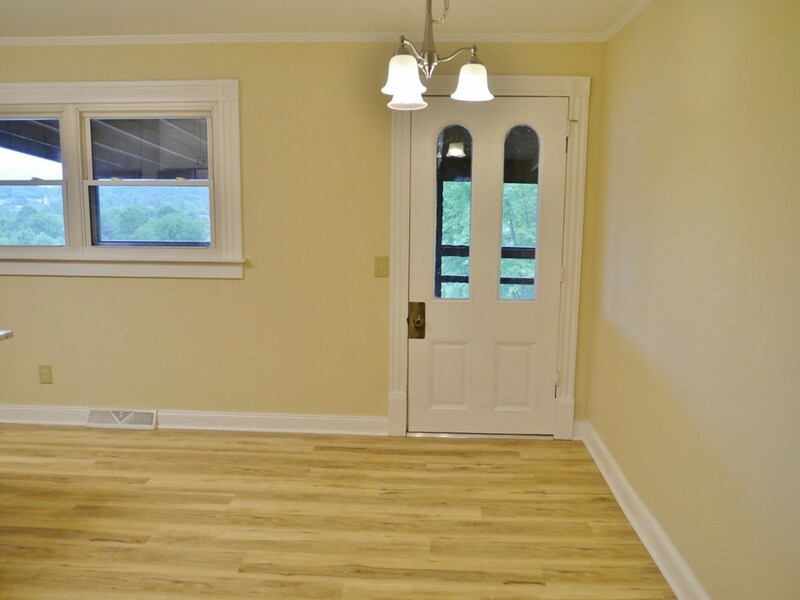 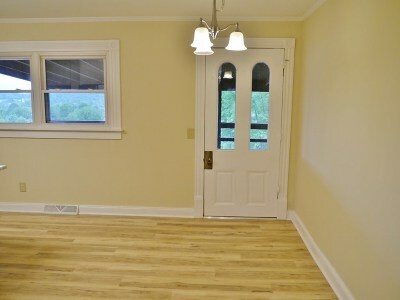 UPDATED WINDOWS throughout, plus new flooring in the kitchen/dining, baths and hall. 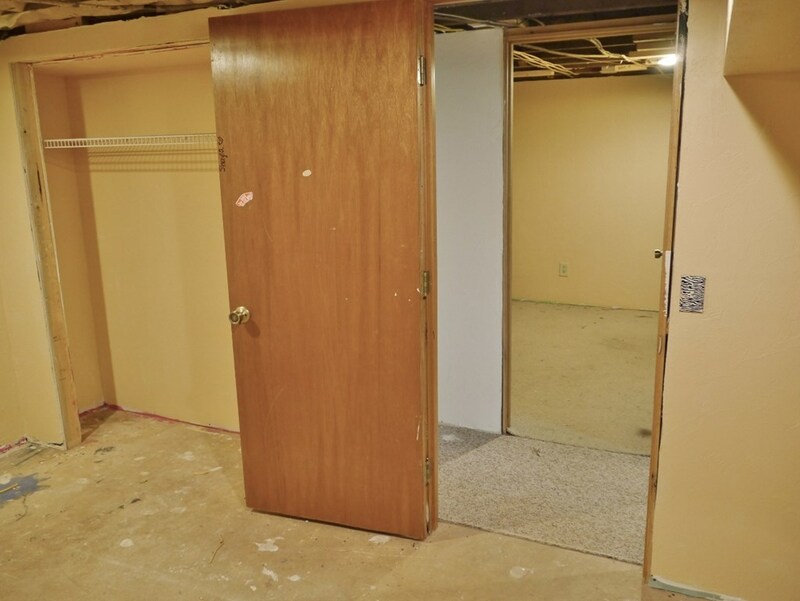 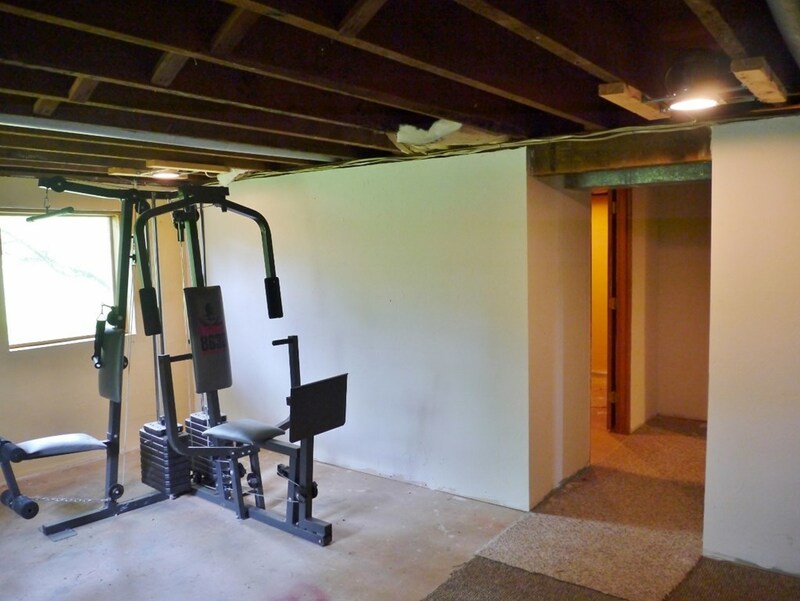 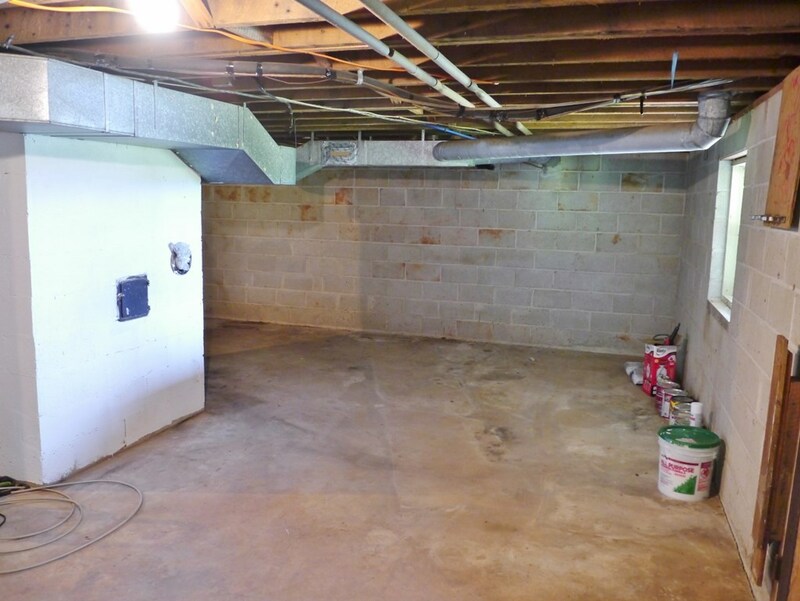 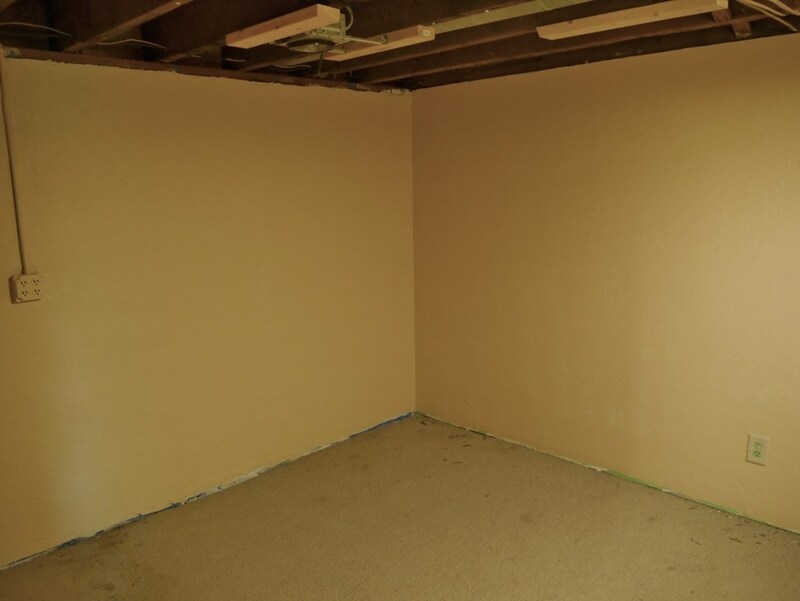 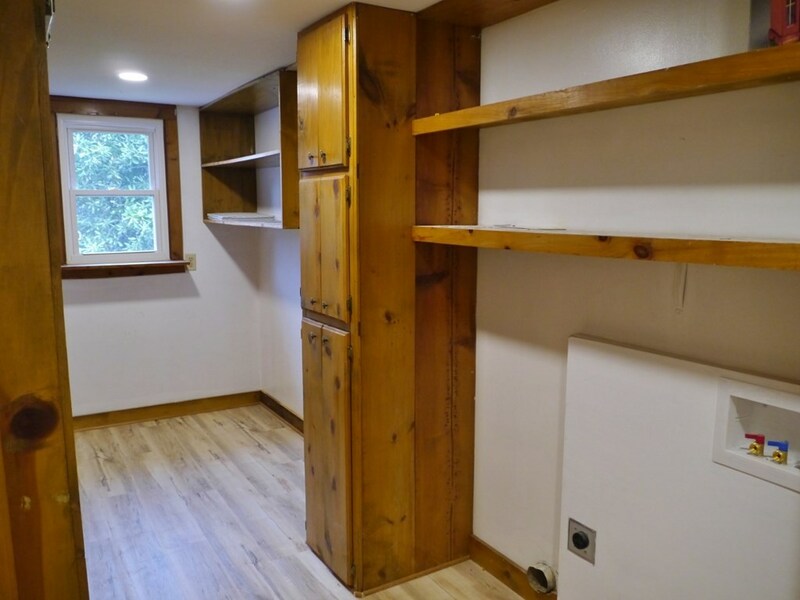 There's a full unfinished basement with indoor & outdoor access for storage/workout room/etc. 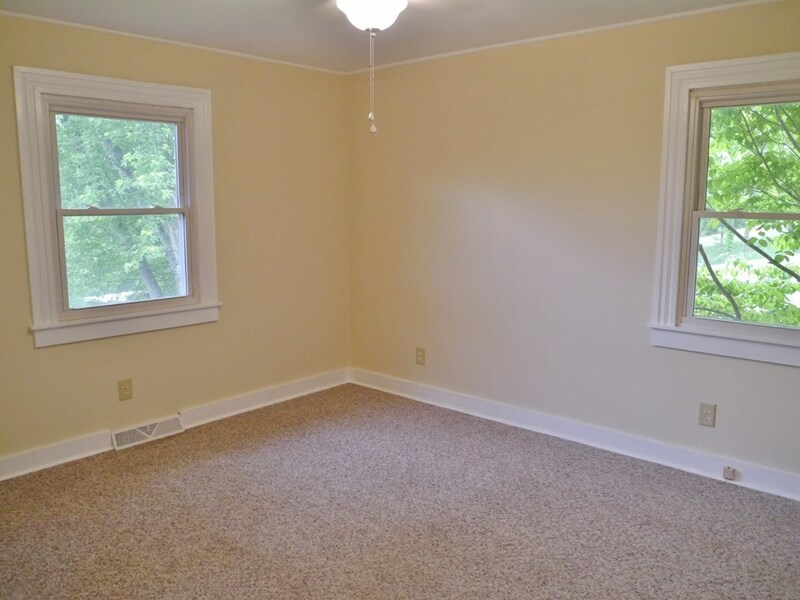 and potential to be finished for more living space. 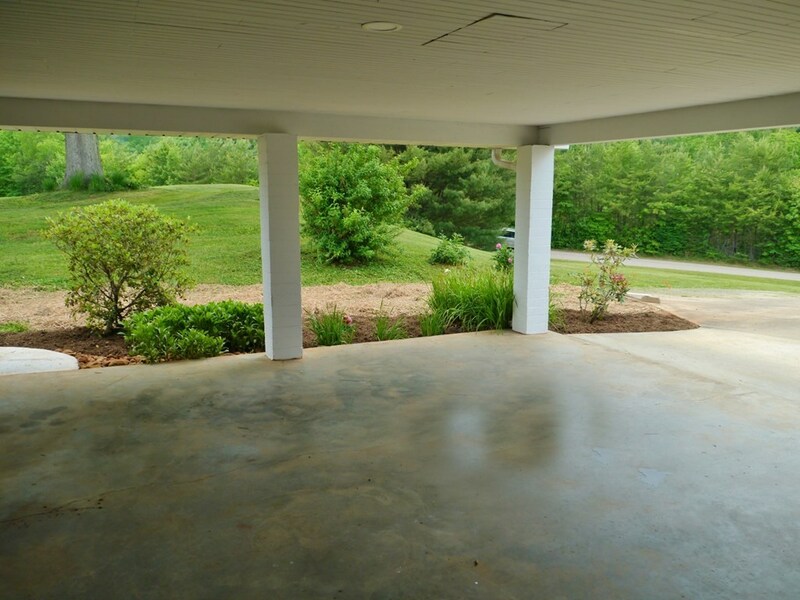 Outside you'll find a large powered workshop with garage door on a concrete slab. 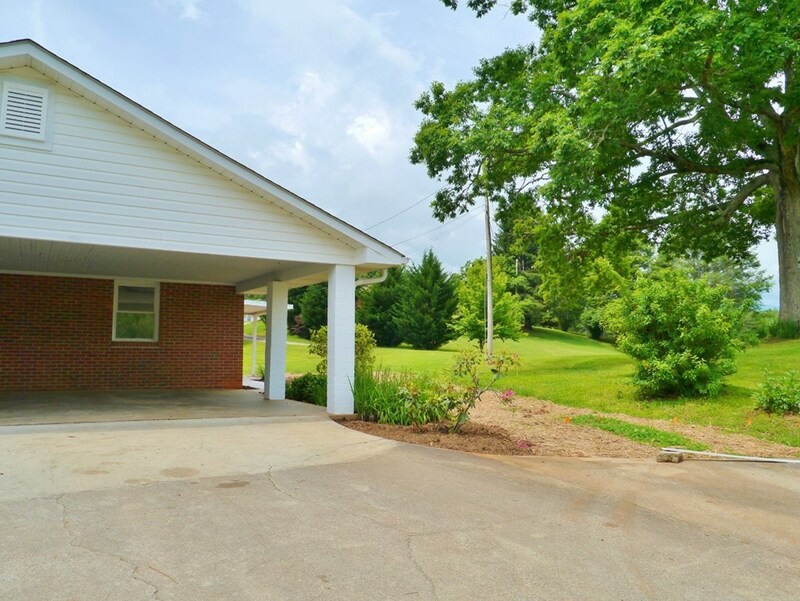 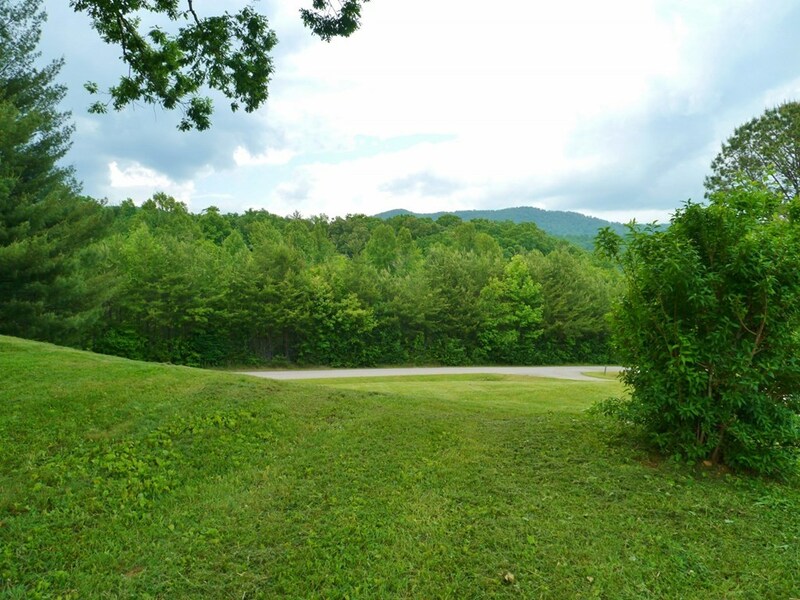 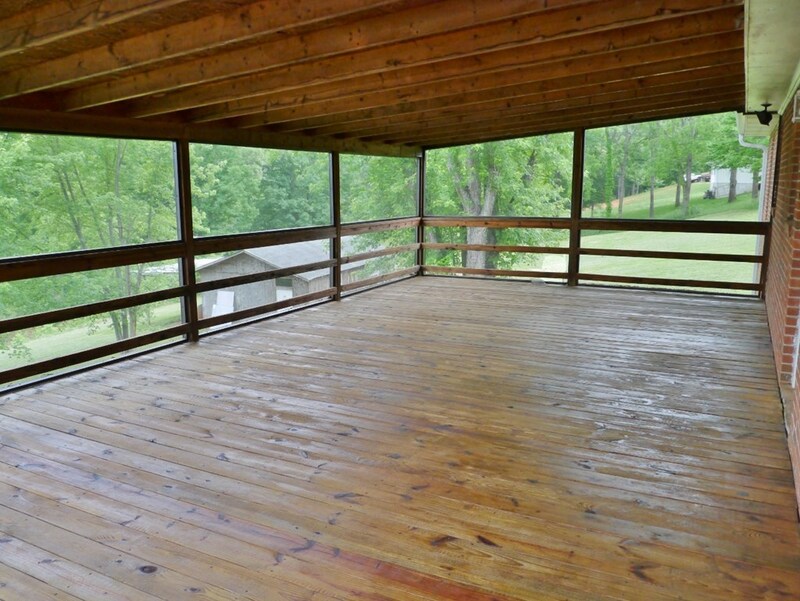 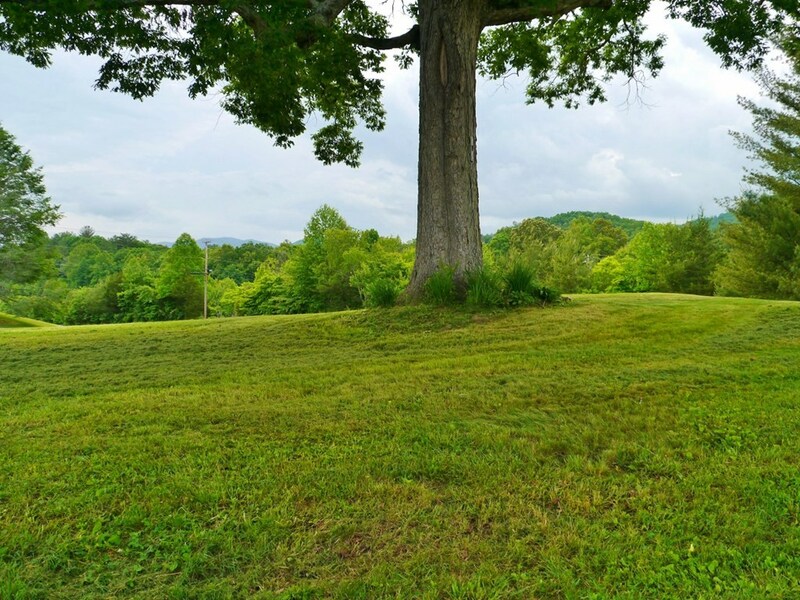 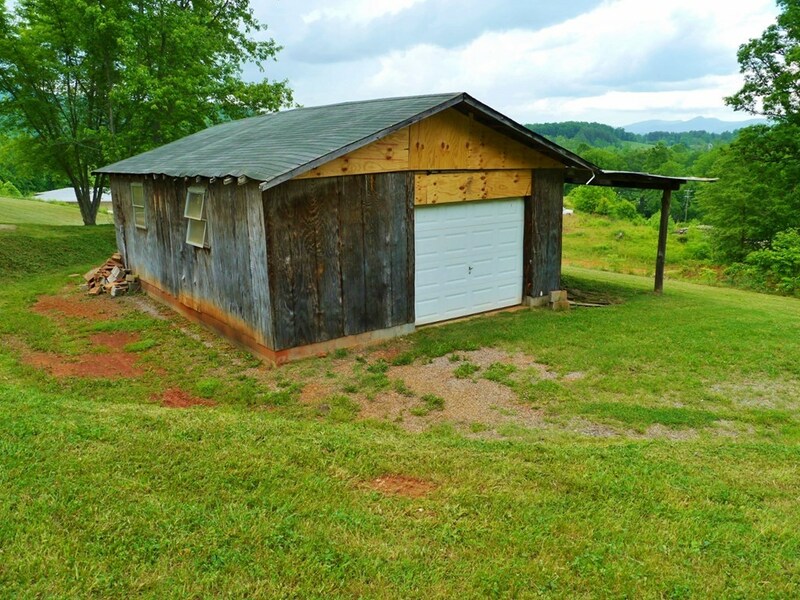 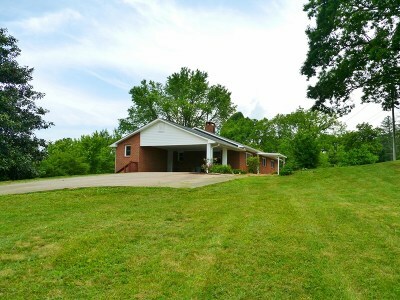 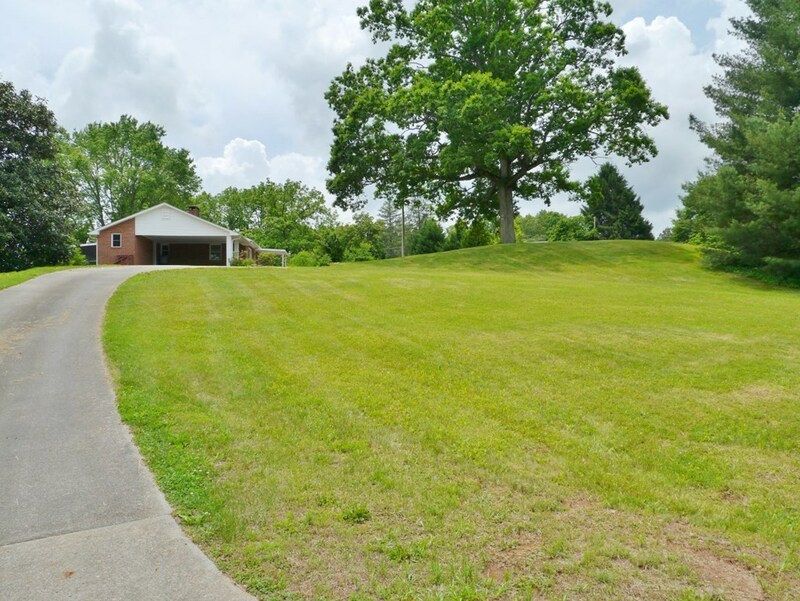 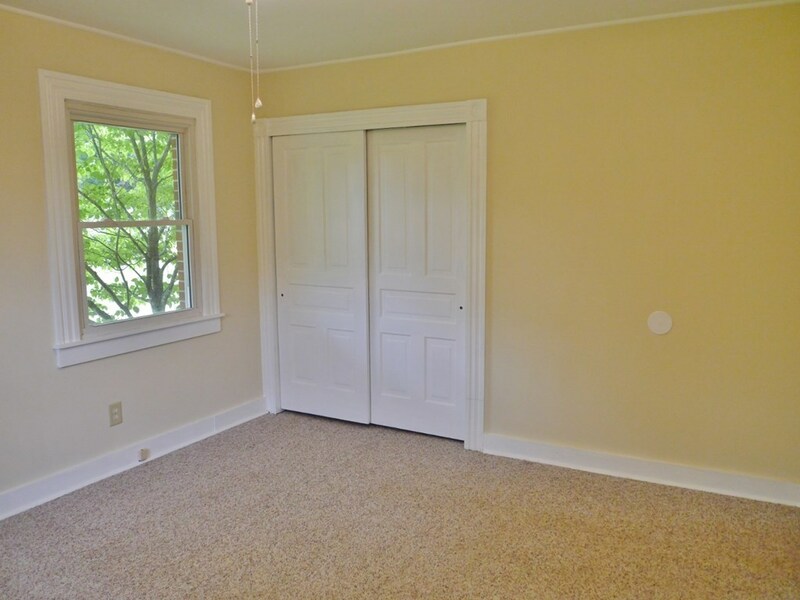 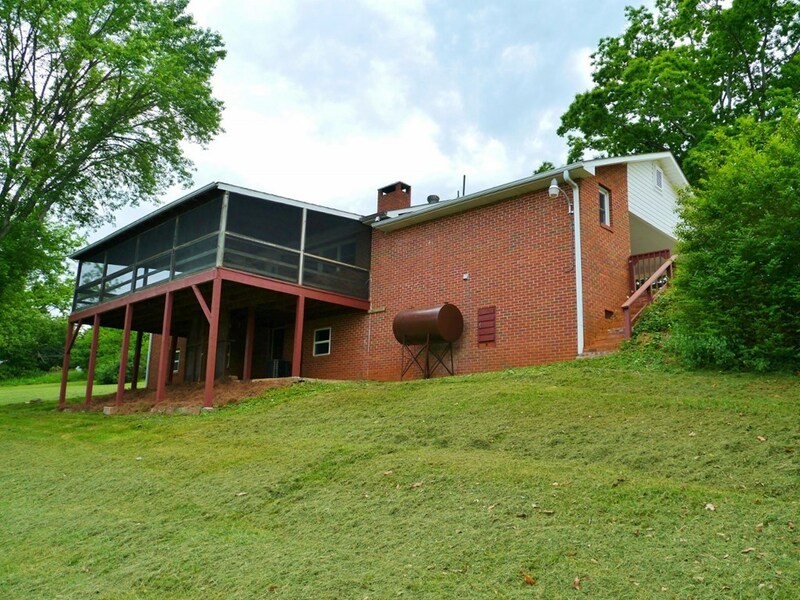 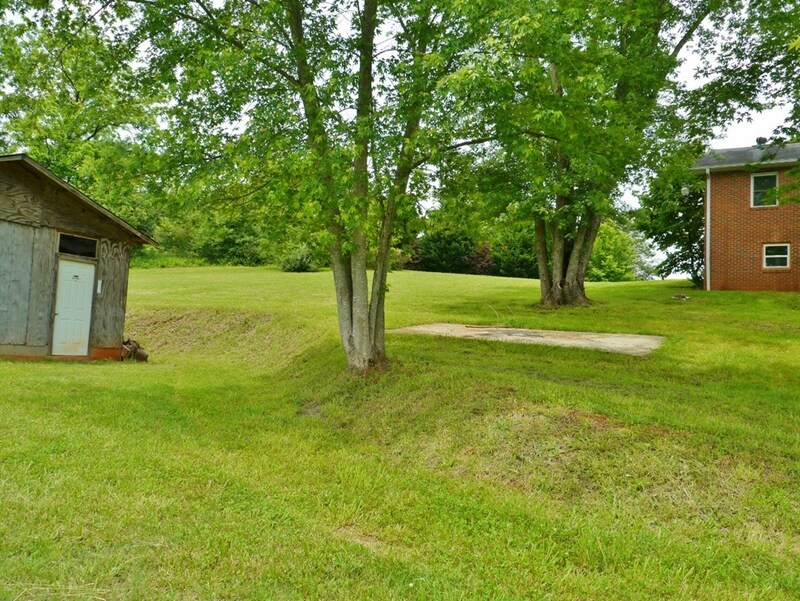 Single-level living convenient to town on a HUGE yard the kids will love... nothing can beat Burnette Road!